Latest from TVLine's Ask Ausiello spoiler column. 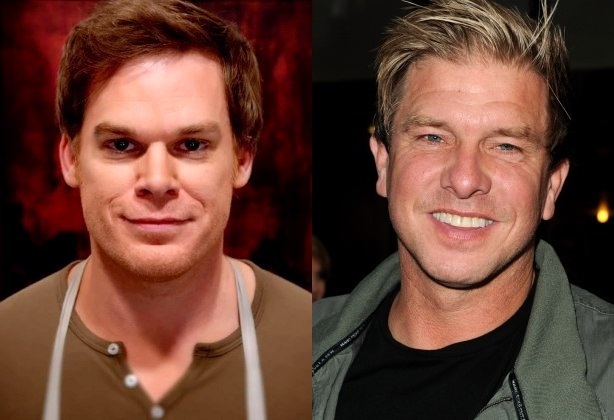 Skip the jump to read scoop about the potential Dexter spin-off and take a look at what the new Season 8 guest star Kenny Johnson has to say about his role in the upcoming episodes. Minor spoilers.